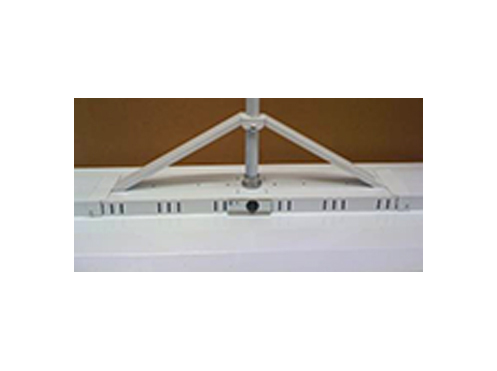 Stabilization bracket provides added stability when pendant mounting. Attaches to the side of the center ballast channel. Kit comes with mounting screws. Conduit hub sold separately.